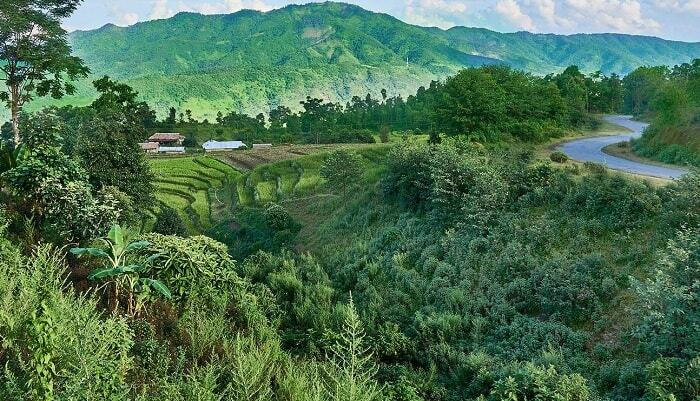 Vast expansive lush greenery, gently rolling hills lined with attractive tea plantations and a thriving biodiversity perfectly defines the beauty that is Northeast India. From the national park of Kaziranga and the cascading waterfalls to the unique living root bridge and home to the cleanest village in Asia and so much more there are numerous wonders housed inside this collection of 8 easternmost states that form the north east part of India. Known lovingly as the ‘dew drop of Meghalaya’, Cherrapunji is famous for being the wettest place on the planet and the perfect option for providing you with a relaxing environment to just sit back and rejuvenate yourself. The clean environment and the open blue skies will allow you to refresh yourself. This place is a combination of pleasant plains and gently rising mountains giving it the perfect panoramic and picturesque sight. Must Visit Places: Daiñthlen Falls, Nohsngithiang Falls, Living Root Bridge, Dawki Lake, Mawsmai Cave, Krem Phyllut. Situated on the way to Along from Ziro and replete with paddy fields, bamboo trees and thick lush forests this town is considered to be one of the most scenic destinations in the northeastern region. 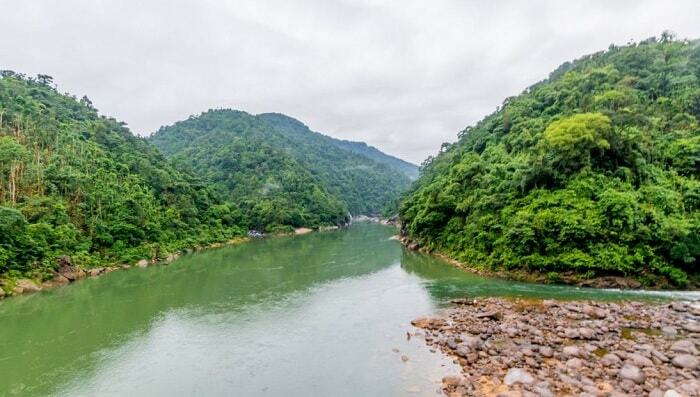 With the Subansiri River gently making its way through this town on an elevation of 600 metres above sea level, this place is an ideal destination for people looking to gain some peace of mind away from the bustle of the city life. If you want to have a deeper look at the ethnic and traditional culture of the northeastern tribes then this is the place to be. Must Visit Places: Meghna cave temple, kamala reserve forest, river rafting. Literally translating into ‘white water’, this picturesque town is nestled amongst the hills at a distance of 213 km from Guwahati. Due to its location amidst the vibrant and rejuvenating environment this place is replete with a number of botanical gardens and parks displaying a magnificent collection of plants and colorful flowers. This is a quiet getaway destination surrounded by the unmatched beauty of the hills and the quiet solitude of the plains. 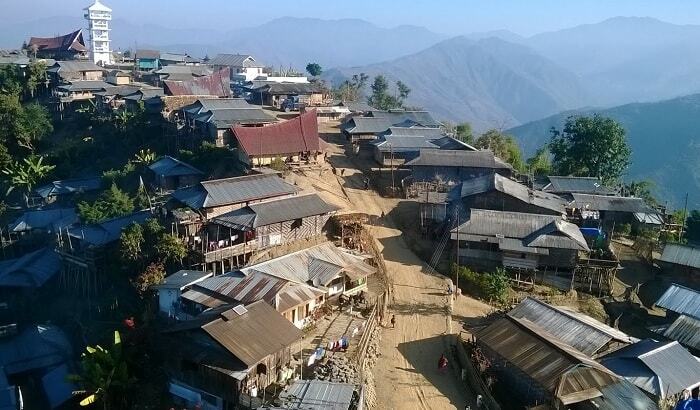 Home to numerous ethnic tribes of north east India like the Karbis, Dimasa Boro, Garo etc. this place represents a wonderful mosaic of various traditions and cultures. Perched on an elevation of about 1,215 metres above sea level this tiny hamlet is surrounded by natural beauty on all sides and each step here is nothing short of spectacular. Nestled within the Tirap valley and encapsulated by the various ranges of the Himalayas, gushing streams, dense forests and snow clad peaks, Khonsa is definitely one of the best treats that the north eastern end of India has to offer. 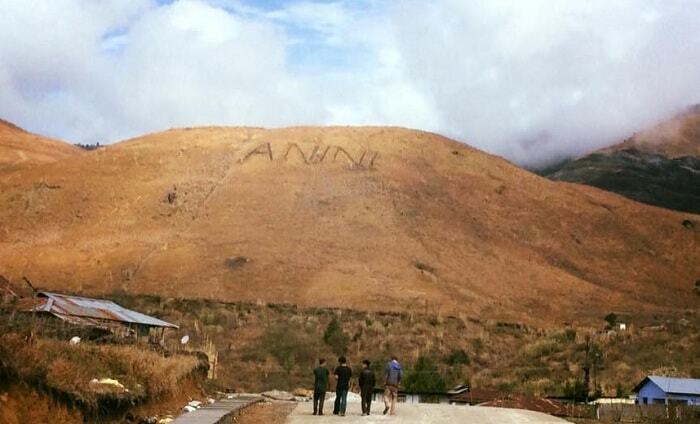 Not just this, this place is also a vital military spot that serves the north east. In case you are out on village tourism then this is the place to be since it gives you a look into the lives of the local tribes’ people here. Must Visit Places: Khonsa Museum, Kheti Village, Lajo Village, Namdapha National Park, Milao Village. 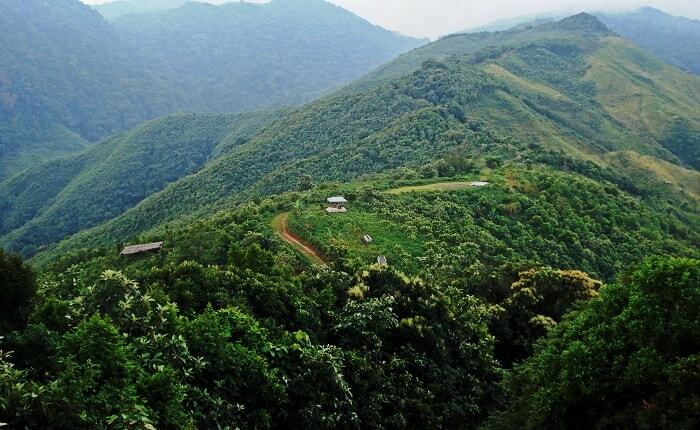 This 4th largest district of Mizoram is known for its stunning natural beauty, exquisite scenery and pleasant locales. You will be savoring some incredible views of the undulating terrain covered in a lush green carpet as far as the eyes can see. This place is the best destination for people looking to get away from the busy city life and get themselves some much needed peace of mind. The gently flowing rivers that is overlooked and covered by thick green cover gives you the perfect opportunity to leave all your stress and tensions behind. Located on an elevation of 1,400 metres above sea level this place is famous for being the wettest place on earth. This is a mesmerizing destination for peace lovers and nature enthusiasts. literally the word maw means ‘stone’, this place also marks and symbolizes the unique and one of Akind megalith stone structures that were unearthed in the Khasi hill region. Known for being a rain lover’s paradise sometimes the rain gets so torrential that the locals use thick grass as a ways of soundproofing their homes. This is hamlet is also known for its spiritual relevance due to the presence of a huge stalagmite formation in the shape of a shivling. 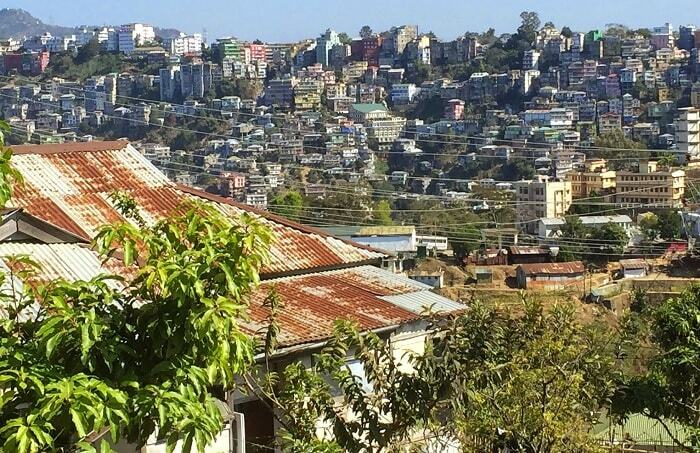 The beautiful city of Shillong which is also known as ‘Scotland of East’ is the stunning capital of Meghalaya. 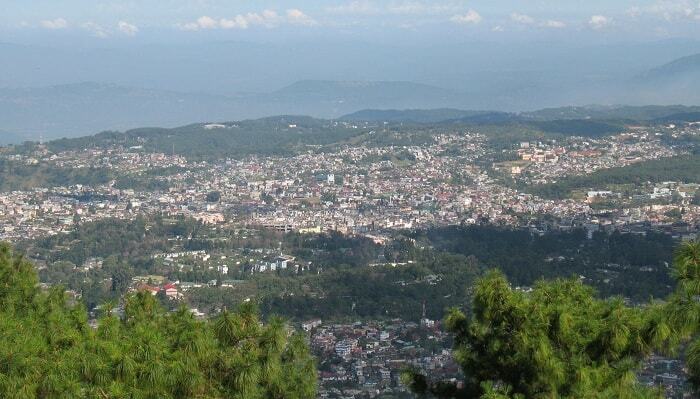 The entire region is covered in thick forests of pine and is perched on an elevation of 1,496 metres above sea level. The name is derived from lei Shyllong, an idol which is worshipped at the peak of Shillong. This is one of the most preferred getaway destinations during the scorching heat wave and the soothing climate here also makes it a great vacation option for all year long. The entire region is replete with cascading waterfalls, crystal clear collection of lakes and mesmerizing landscapes. 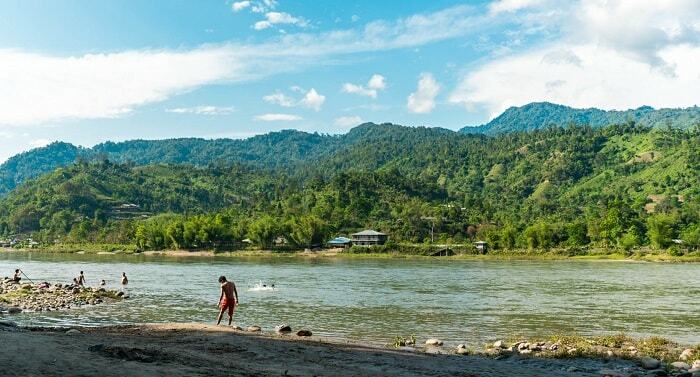 Situated in the Subansiri district this scenic town is located at a distance of 115 km from Itanagar and represents a wonderful mosaic of the north eastern tribal culture. This place is known for being a paradise for peace seekers and nature lovers. 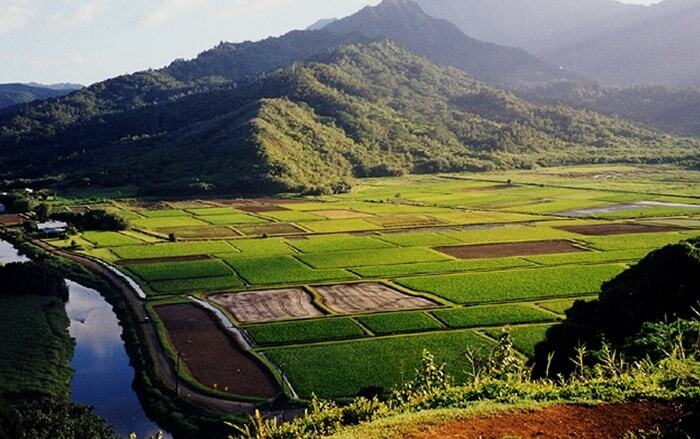 This quaint old town is replete with hills of pine and fields of rice. This is one of those rare places in India which you can visit all year long without worrying about the weather. This is also an ideal location for trekking and hiking activities which makes it the perfect getaway option for adventure lovers and outdoor enthusiasts. Chandel which is also known as Lanka in local language is a small and tiny hamlet which is a stunning destination in the north east. Due to its strategic location on the lines of the international border of India and Myanmar this place is also known as the ‘Gateway to Myanmar’. 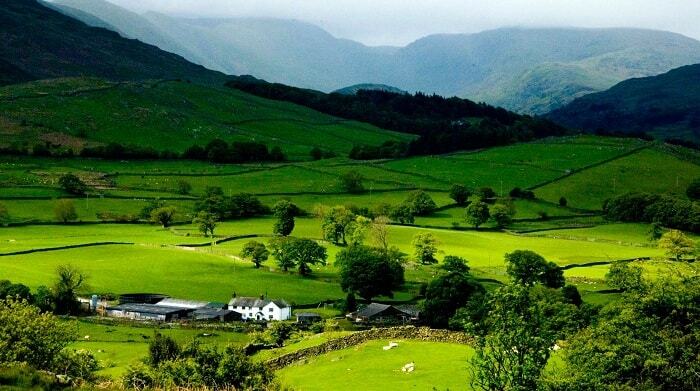 It is home to almost 20 ethnic and native tribes of north east and displays a rainbow of cultures. People visiting this place can treat themselves with alluring and unique forms of art, traditional music and dance. You can savour some spectacular sights of the surroundings from the Tengnoupal point which is the highest point enroute Myanmar. Sitting on an elevation of 3,048 metres above sea level this place is famed for being the birth place of the spiritual leader Dalai Lama. The entire region is replete with stunning monasteries and a rejuvenating environment. Also pronounced a Dawang, this place is a wonderful blend of magnificent sceneries and deep spirituality. Everywhere you go you will be encountering colorful flowers blooming everywhere and a thriving biodiversity. 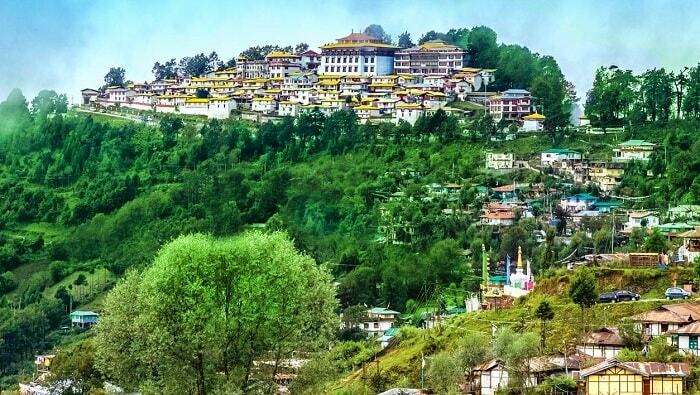 From national parks to orchid sanctuaries there is no dearth of places to visit for a traveller in Tawang. This scenic hamlet of Anini is known for being the place where the clouds sail down gently to kiss the lush green mountains. This is one of the most pristine destinations for a quick and peaceful getaway. This place looks like its appearing out from the misty clouds and this unexplored gem of a place offers stunning views of the surroundings. 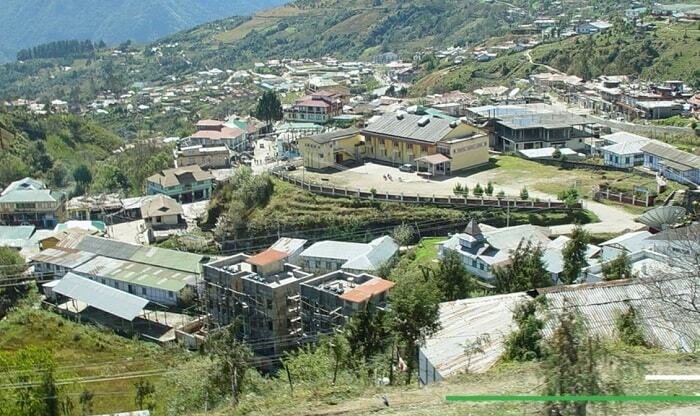 The entire area forms a fascinating backdrop with lush green hilly terrain along with the overlooking snow peaks. During the winter months the entire town gets blanketed in a thick layer of white snow turning it into a winter wonderland. This unexplored hamlet is located on the western region of the Garo Hills and offers some of the most spell binding views of the surroundings. The serene and tranquil environment is a thriving biodiversity of flora and fauna making it a true oasis for nature lovers and animal lovers. The entire landscape of the quaint hamlet of Tura is lined with a number of small gently flowing streams as well as some cascading waterfalls. You will be able to have a delectable taste of the traditional and cultural food here which is wholesome and flavourful. Bomdila – known lovingly as the Himalya’s veranda, this quaint hamlet is situated in the shadow of the mighty Himalayas. This place is an incredible combination of stunning sceneries, visual fascinations of its wildlife sanctuaries and the deep spiritual devotions of its ancient temples and colorful Buddhist monasteries. It is an oasis of everything an interesting and a unique travel destination should be and should definitely be included in your bucket list. 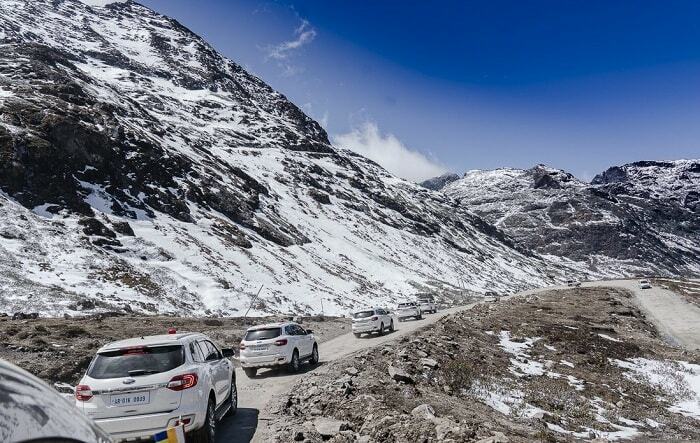 Not just this, travellers can also explore its popular traditional arts and culture along with indulging in adrenaline-pumping adventure sports activities like trekking and hiking. Situated in the district of Jaintia hills and famous for its breathtaking sunset views this scenic village offers the perfect blend of rich heritage and a wholesome culture of Jowai. The entire landscape is dotted with numerous crystal clear lakes and these water bodies also act as a major tourist attraction. This place is covered in a stunning green cover that you will be treated with beautiful green patches as far as your eyes could see. The place is also filled with a mesmerizing collection of colorful plants that thrive here and make this place extremely vibrant to look at. Bhalukpong – if you are looking to have a unique experience that you will remember for a lifetime then a visit to Bhalukpong ensures that. This place is not only a nature lover’s paradise but it is also home to a number of adventure sports activities like hiking, trekking, camping and fishing. It is also a bird watcher’s haven since the Kameng River makes its way through Bhalukpong and attracts a number of exotic migratory birds. Must Visit Places: Sessa Orchid Sanctuary, Pakhui Wildlife Sanctuary, outdoor activities.